Millions of people suffer from a sleep disorder depriving them from useful rest, which is something that can directly pose serious health risks. Destructively, many of those who suffer from sleep deprivation seek remedy from taking a sleep aid drug. However, drugs are unpredictable as the chemical composition scarcely attempts to slow down the nervous system by randomly changing neurotransmitters in the brain. As such, these sleep aids usually work just enough to help in falling asleep for a short period, only to wake up later being unable to fall back to sleep. In that case, when you wake up early you sometimes tend to eat, drink or smoke bringing on another set of potential problems. The good news is that sleeping through the night comes a lot easier when you make a habit of eating fresh fruits and vegetables. It is not just the fiber or the antioxidants, but scientific studies have shown that by consuming two glasses of diluted tart cherry juice will help add 39 minutes of deep, refreshing sleep. Sounds simple, but the natural sugars contained in fruits and vegetables get the job done and much safer than drugs. Seeing as, natural items like tart cherries contain melatonin, a naturally occurring hormone, thereby consuming it helps regulate sleep cycles. 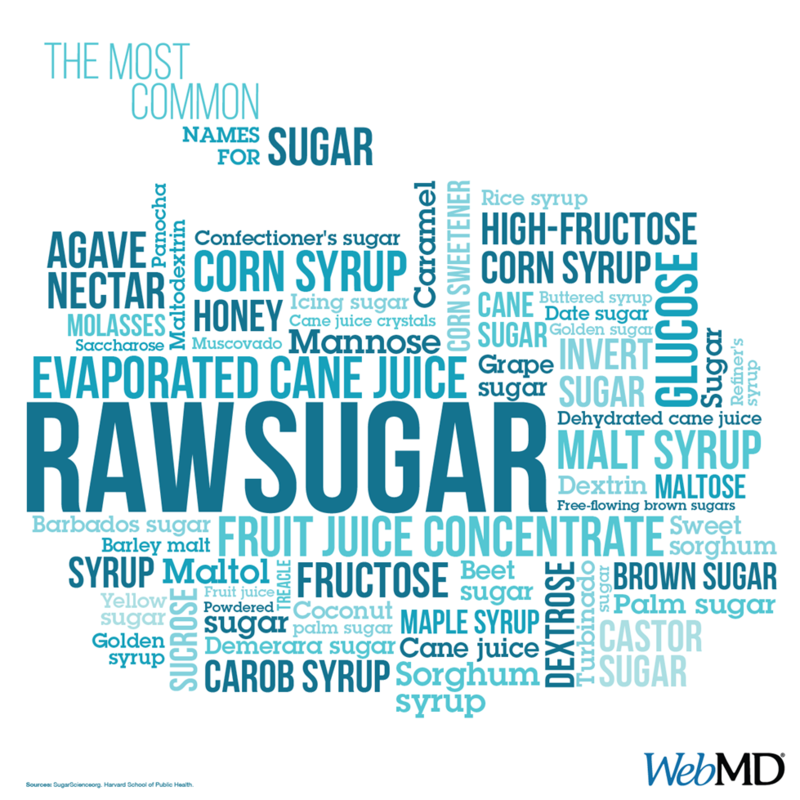 Although, fruit drinks are readily available in many grocery stores, watch out for some brands that add high fructose corn syrup and/or other processed sugars which defeat the purpose of consuming it, so stay SugarAlert! Anecdotally, my grandmother lived to a healthy 104 years of age and she coincidentally was a huge believer in eating watermelon to help prevent hardening of the arteries. I have no idea if regularly eating watermelon helped her to live a long life, but just in case I had no problem making it my favorite fresh fruit to regularly eat. If tart cherries and watermelon do not sound exciting enough, walnuts are a good source of tryptophan, a sleep-enhancing amino acid that helps make serotonin and melatonin, which are the “body clock” hormone that sets our sleep-wake cycles. In the same way, almonds are rich in magnesium, a mineral needed for quality sleep. Even eating a salad with dinner can speed up bedtime, since lettuce contains lactucarium that contains sedative like properties and affects the brain similarly to opium. Do not stop there, bananas are a natural sleeping aid in that they contain melatonin and tryptophan (which converts to serotonin) to help a person fall asleep. Pure honey can promote relaxation and help ease you to sleep at night because as a natural sugar it raises insulin slightly and allows tryptophan to enter the brain more easily. Merely by taking a spoonful of honey (hopefully there is no allergy to honey) before bed will bring about a natural force of sleep simplicity.